​A review of P.112/2018 Draft Motor Vehicles (Removal from Private Land) (Jersey) Law 201-. 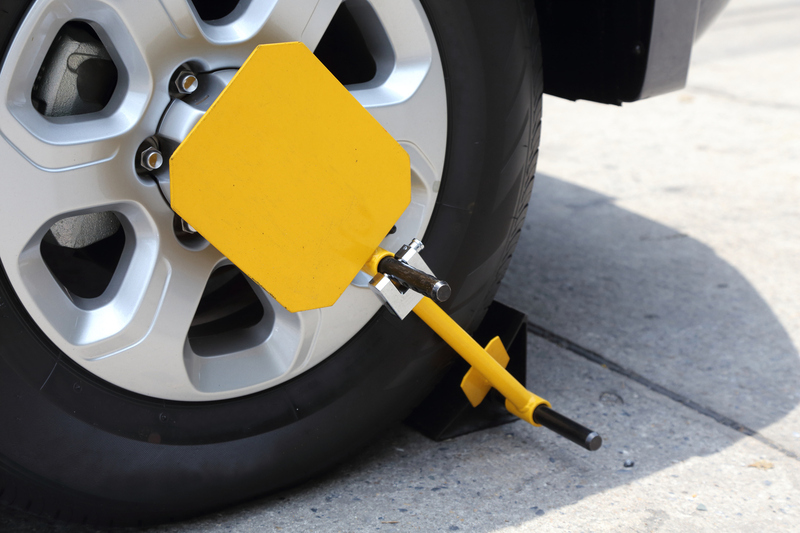 The draft law would enable regulations to be brought forward that would ban the use of wheel clamping on private land and set out the processes private land owners could use to remove vehicles parked on their land without permission. The regulations will be brought forward if the draft law is adopted at which point the Panel intends to conduct a further review of the final regulations. The States Assembly are due to debate the draft law at the sitting on Tuesday 20th November. ​The Education and Home Affairs Panel has been briefed on the draft law and intends to publish comments in advance of the debate. ​The Panel presented its comments on the draft law on Wednesday 14th November 2018.